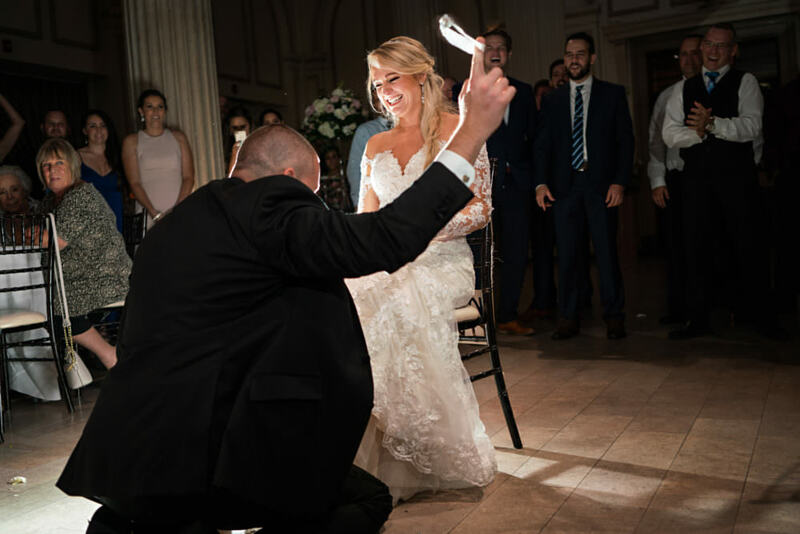 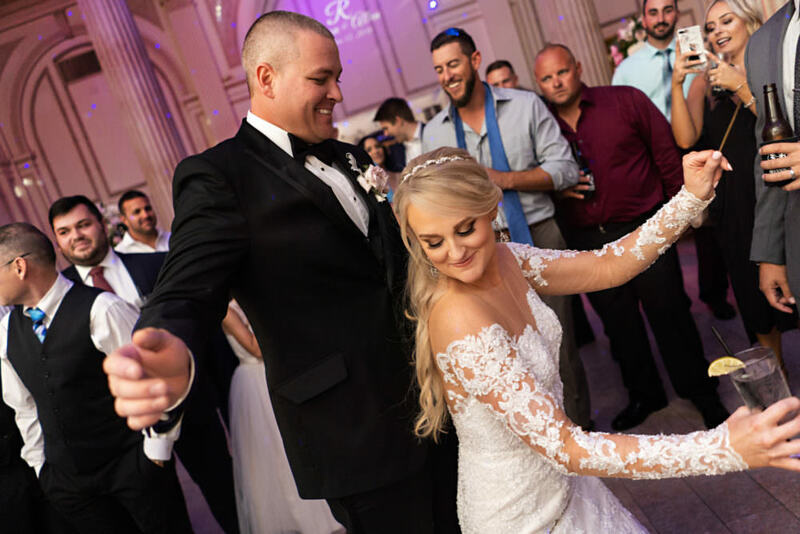 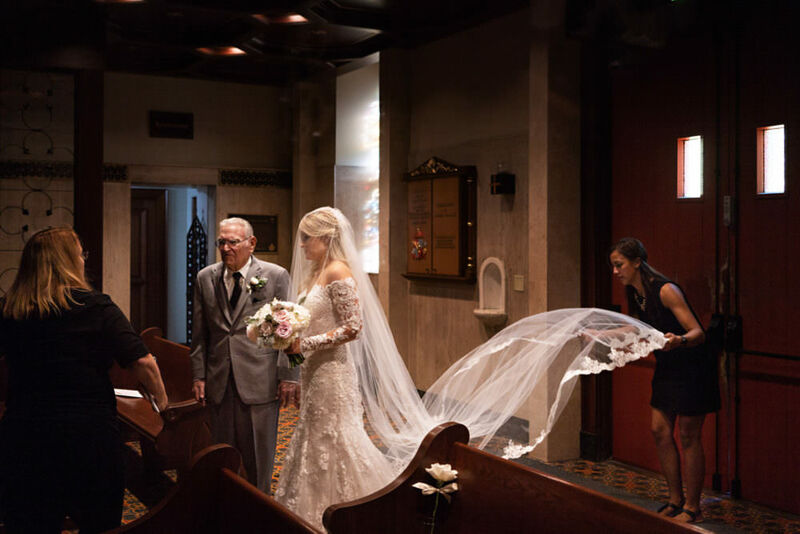 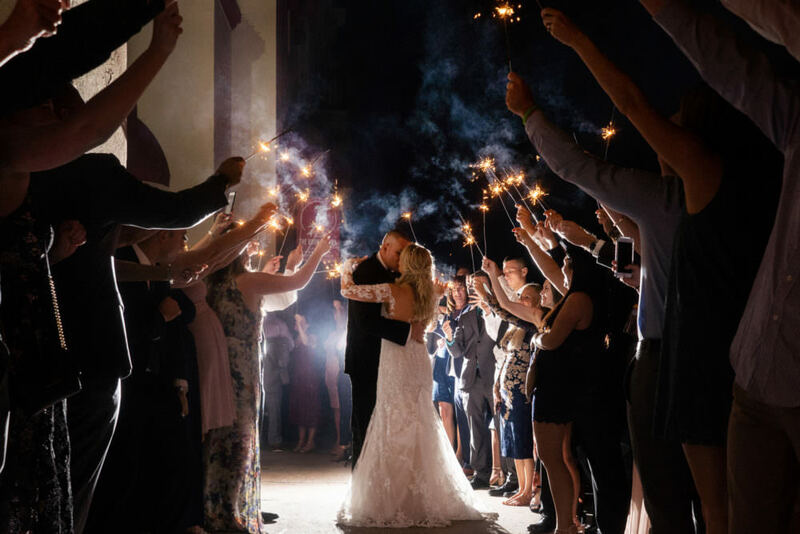 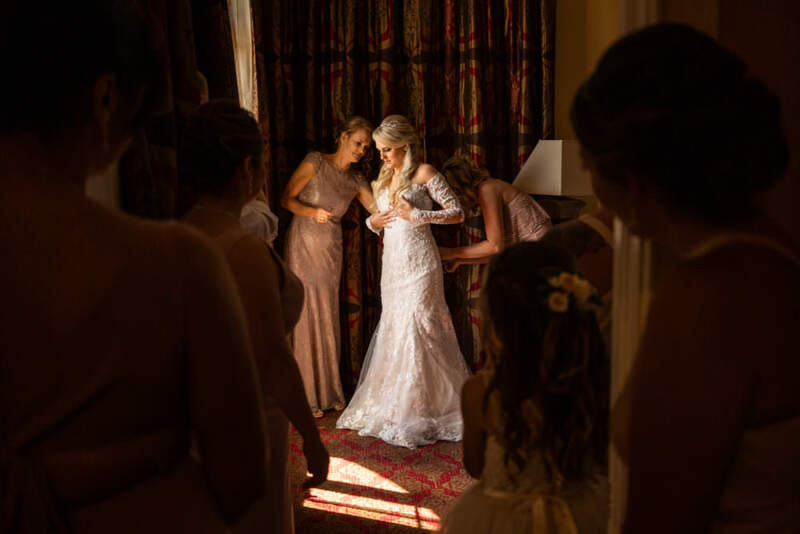 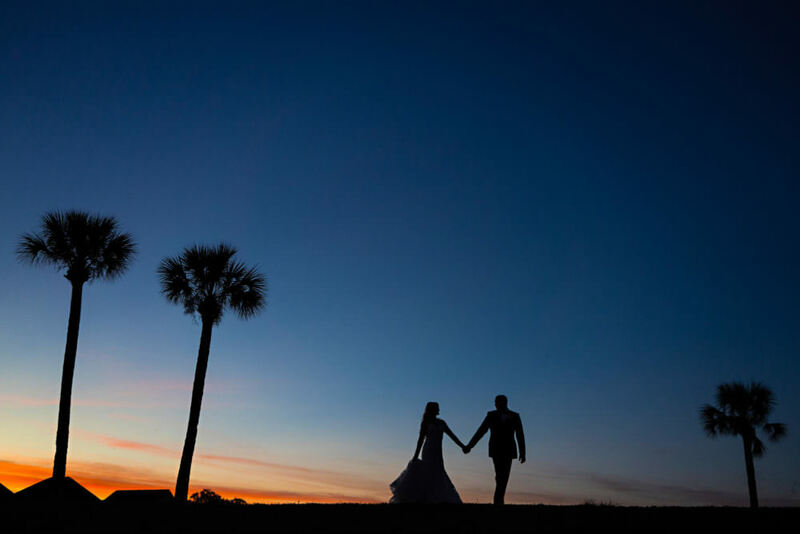 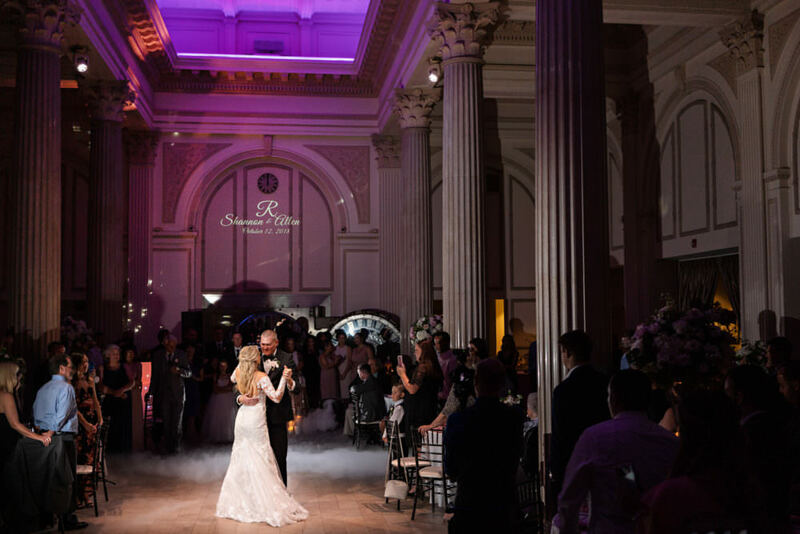 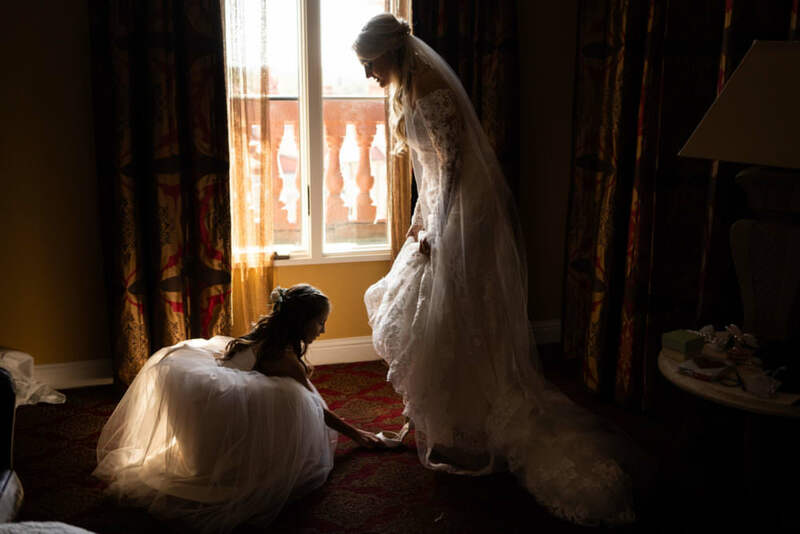 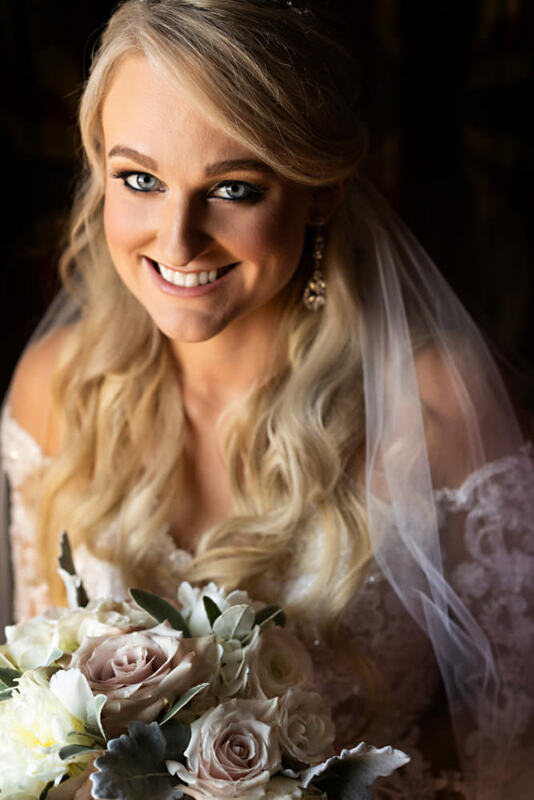 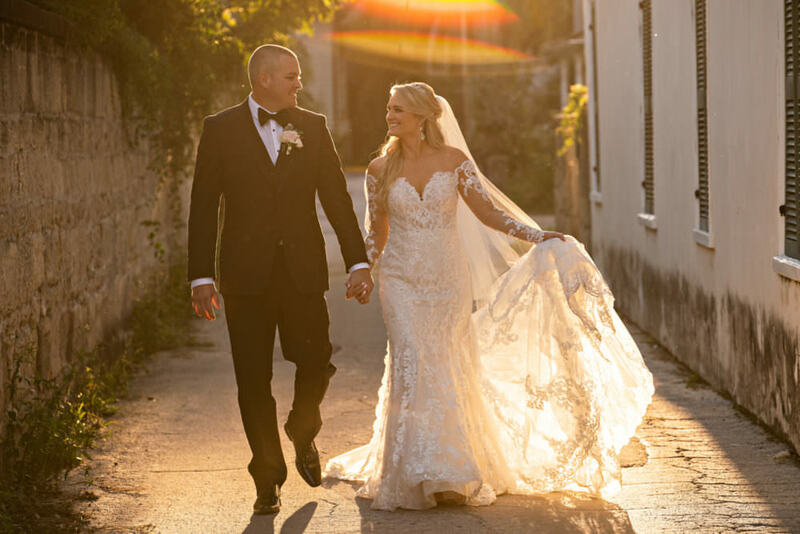 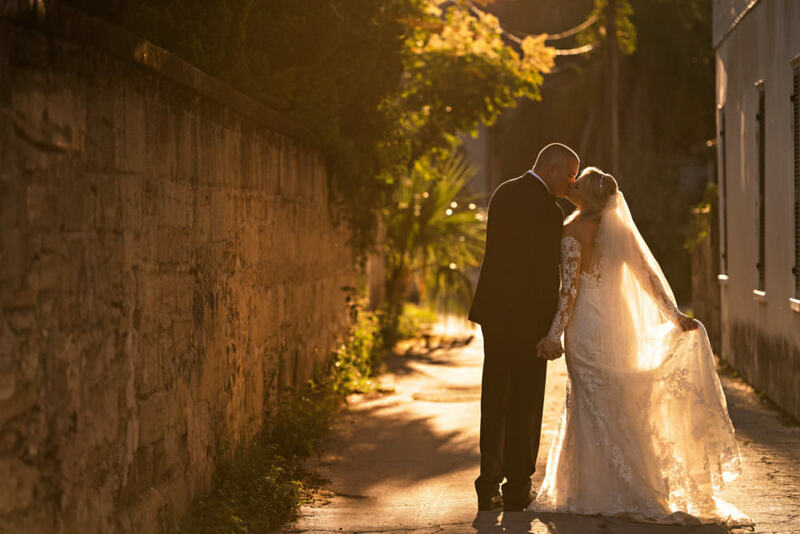 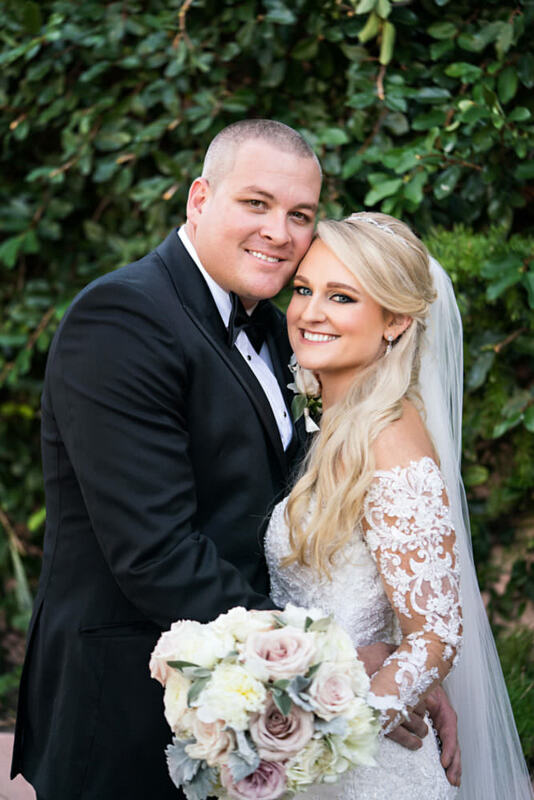 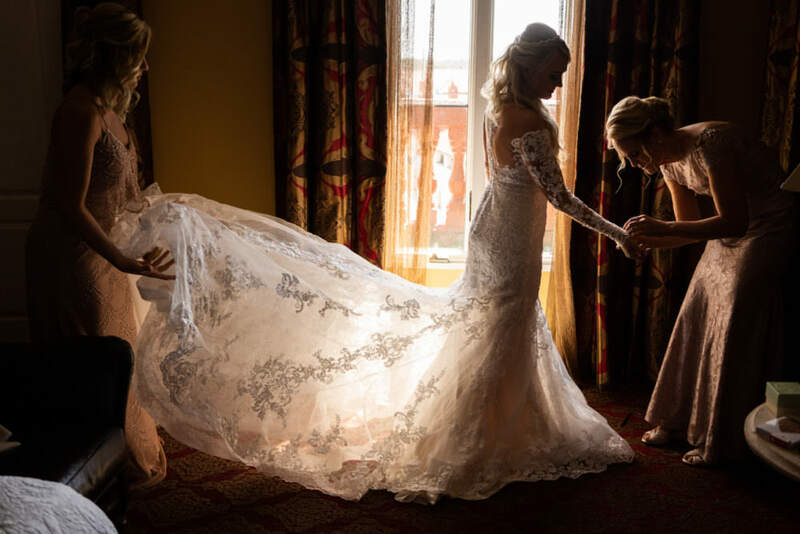 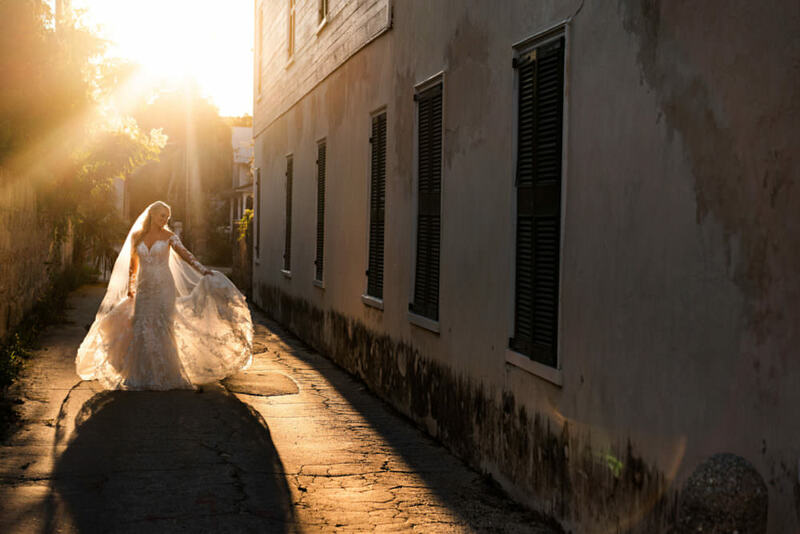 Shannon + Allen’s beautiful wedding began at the Cathedral Basilica and then they held their reception at the Treasury on the Plaza in St. Augustine, Florida. 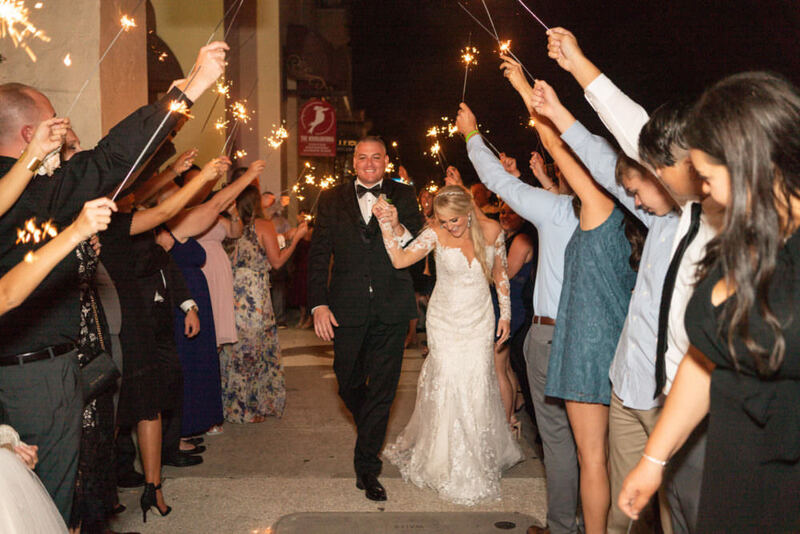 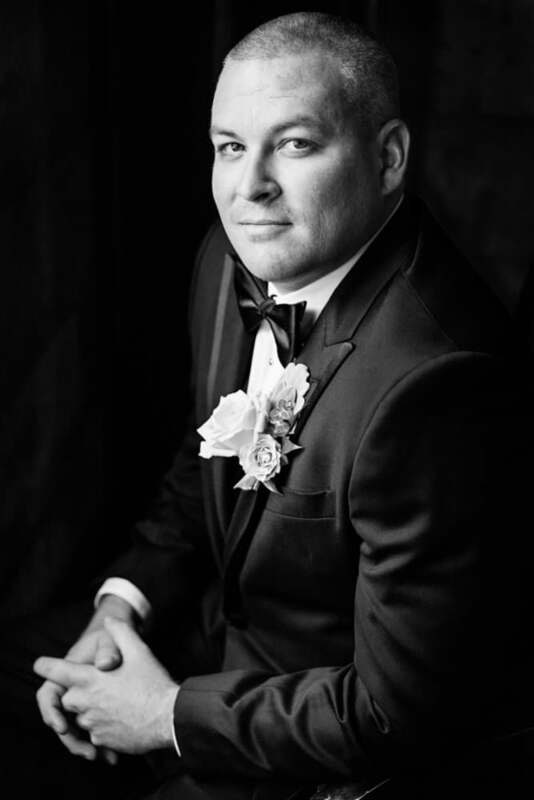 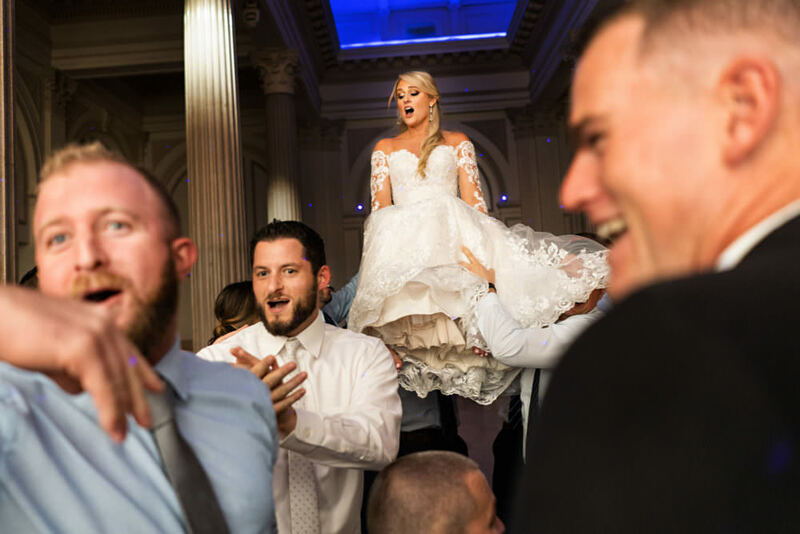 Their wedding was perfectly designed and coordinated by Coastal Celebrations! 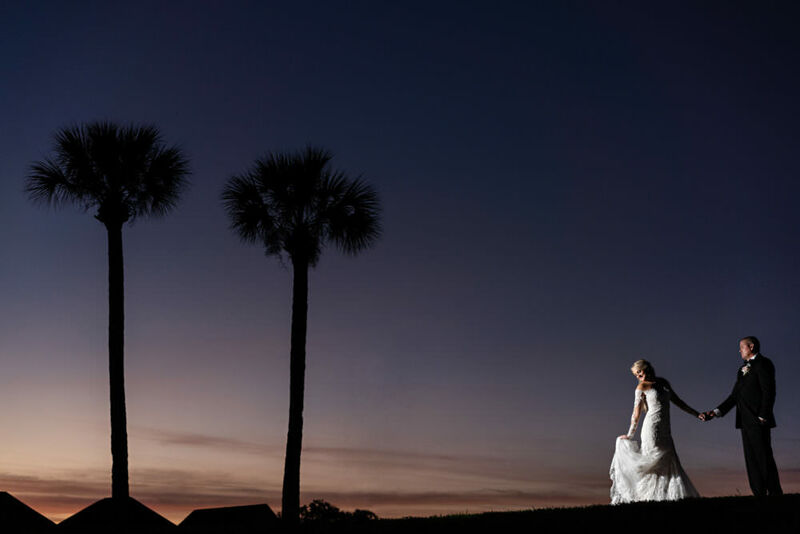 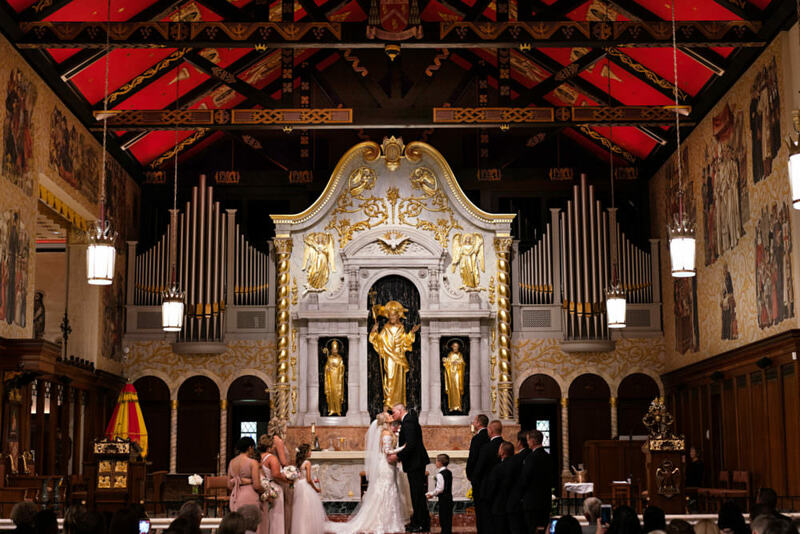 Here are some of our favorite frames from their St. Augustine Wedding!